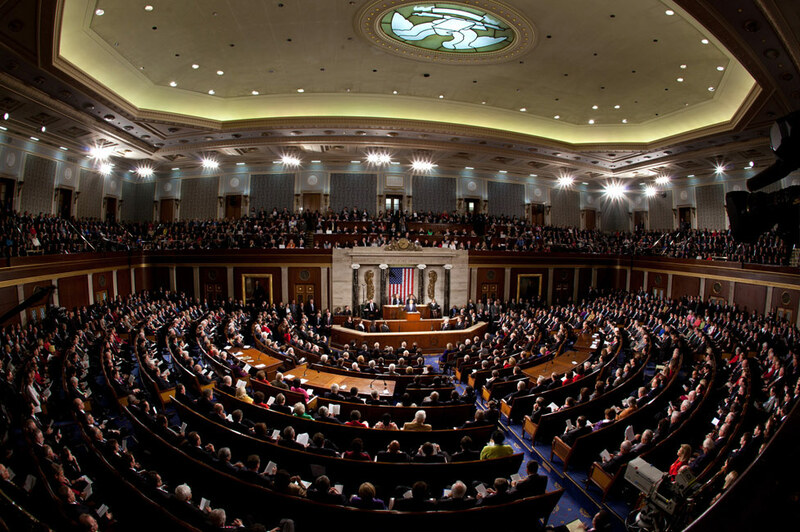 When President Obama approaches the podium to deliver his State of the Union address he will have two past presidents looking over his shoulders. President Obama will surely celebrate Johnson for initiating the War on Poverty fifty years ago this month, but to advance his agenda he will also stress that government programs are a force for the good. A progress report recently released by the White House points out that the poverty statistic used by the Johnson administration to gauge progress became, over the years, less and less up to the job. Politics, quite simply, had prevented government statisticians from updating their measuring rod to actually include many of the benefits offered by a host of programs. Source: The Council of Economic Advisers (2014). 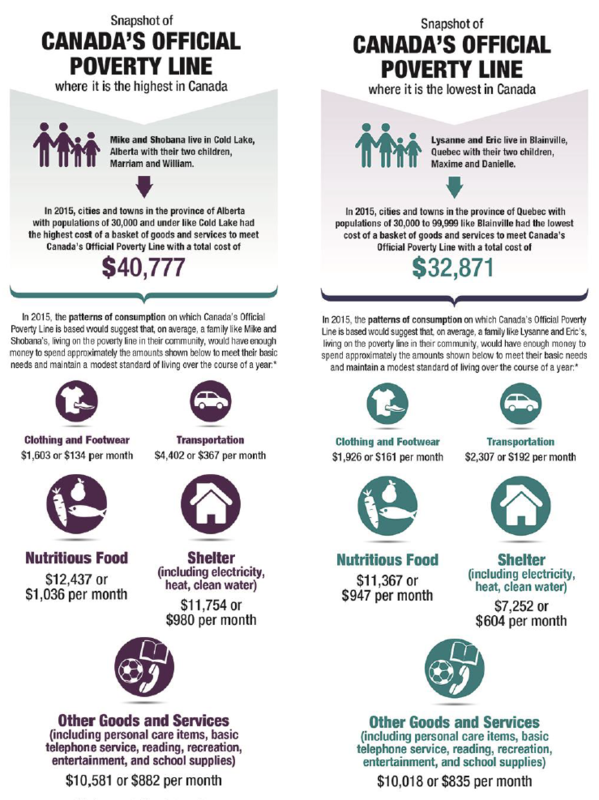 The War on Poverty 50 Years Later: A Progress Report. Washington: Executive Office of the President of the United States. Figure 4, page 20. 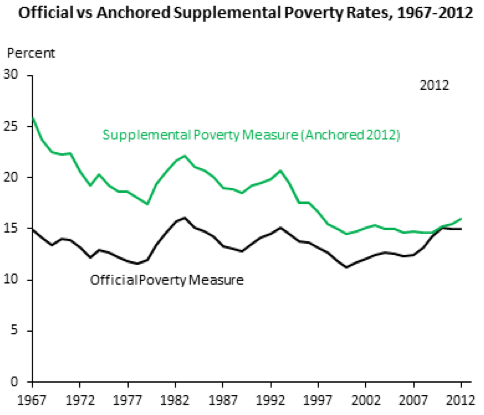 Measured correctly the poverty rate fell, and kept falling. And if it has flat-lined during the past decade or so, The White House argues this was not because policy was less effective, but rather because economic growth became less and less pro-poor. The economic tide has increasingly been very selective; lifting only the yachts, and leaving the rowboats and outboards stuck on the beach. And this means that income inequality will be another important theme in the President’s speech. He has repeatedly stressed—before the 2012 election, during the campaign, and more recently in a speech given in December—that inequality is the defining issue of our time. The President has very deliberately linked inequality to opportunity. And public attitudes have indeed moved, from a view of America as exceptional, where energies and talents, not family background, determine destiny; to the realization that in the United States a child’s adult income is more tightly tied to the income of his or her parents than in other countries. Republicans have sensed this, and some of the prominent members of the party have also moved a long way, recognizing that they have to speak more constructively to the concerns of some significant fraction of the 47% of Americans Mitt Romney famously dismissed as living off the public purse. In a small victory of statistics over ideology both the President, and senior Republicans like Senator Rubio of Florida, have pointed out that social mobility is greater in Canada and other many other rich countries. 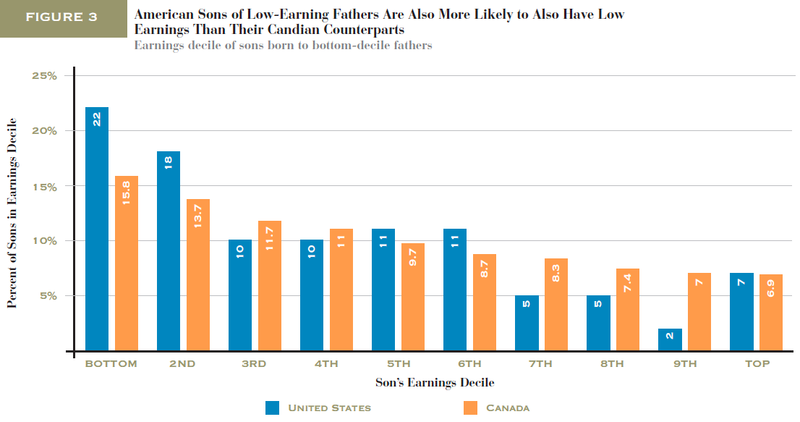 Sons born to low income fathers are more upwardly mobile in Canada than in the United States. 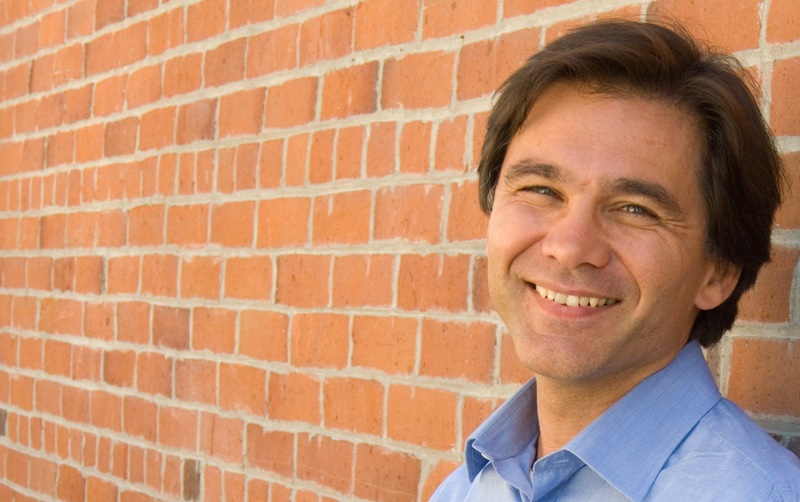 Source: Figure 3 in Corak (2010), Chasing the Same Dream, Climbing Different Ladders: Economic Mobility in the United States and Canada. Washington: Pew Charitable Trusts. Their polls must be telling Republicans to get on the opportunity agenda, but their instincts tell them to avoid the connection to inequality. The dividing line between the two parties is not over whether social mobility is lower in the United States than elsewhere, but over what are the underlying drivers. The President will stress the fact that a good paying job is tougher to get, that the labour market is no longer the springboard to middle class success, and he will therefore be arguing not just for more economic growth, but growth that is more inclusive. He’ll likely make the case for higher minimum wages, more voice for workers, the repatriation of manufacturing jobs to the US, and more spending on infrastructure. He may also propose universal pre-kindergarten and affordable child care, paid family leave, and higher quality schooling to promote longer run labour market success. After the speech Republicans will likely place the emphasis squarely on family values, the importance of marriage, the challenges faced by children of teen mothers, and the central role of a solid work ethic and strong communities in forming the possibilities of the next generation. They will invoke Ronald Reagan’s name. And that line, the one dividing Johnson from Reagan—between confidence in the power of public policy to effect change for the better, and a vision of government as, at best, ineffective, and at worst the very cause of the problem—will remain as sharp now as it was 30 or more years ago.